With more drivers on the road, Oklahoma City has seen an increase in auto accidents. 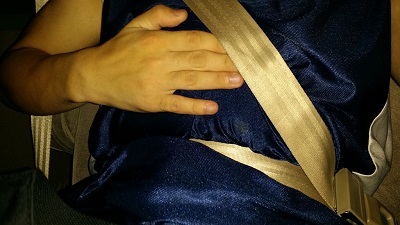 Car accidents incur a massive number of bodily injuries, some of which seat belts have contributed to. The spinal cord is a delicate bundle of nerves that’s strung down through the inside of the backbone. It plays a pivotal part in connecting to the brain stem and carrying important messages to different parts of the body. 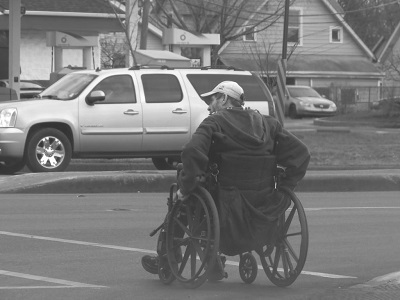 Because of the major role it plays in our daily life, spinal cord injuries can be tragic, painful, and costly. Car accidents are terrifying for everyone involved, and can cause numerous types of injuries. 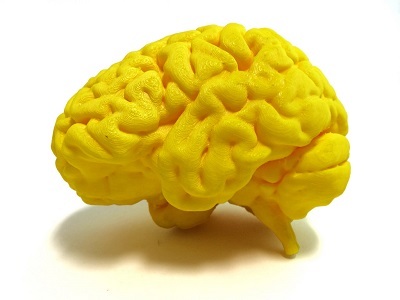 Brain or head injuries, however, can often be the most severe and mysterious. Even in a minor collision, the head and brain are often left exposed, and any driver involved should seek medical attention right away in case of internal bleeding or a concussion. Four people were injured in an Oklahoma crash involving a drunk driver evading police in a stolen car. According to a News OK news report, the police chase and car accident occurred in southwest Oklahoma City. Officials say the driver of a stolen car crashed into a vehicle injuring three people. The driver continued on and crashed into another vehicle near SW 104 and Western Avenue. None of the injuries were life threatening. The driver has been charged with driving under the influence (DUI) and unauthorized use of a motor vehicle. Road trips are relatively inexpensive and can be fun for the whole family. They can also prove dangerous if proper precautionary steps are not taken. Even if your car is relatively new, it is important that you perform a mechanical check before hitting the roadway. It is particularly important to check the fluids, hoses, belts, tires, and brakes. If you are uncomfortable with performing this type of check on your own, take your vehicle to a trusted mechanic for an inspection. In the year 2011, there were approximately 189 traffic accidents every single day in Oklahoma. According to the Oklahoma Crash Facts Report, 36,294 people were injured in Oklahoma traffic accidents during that same year. It is important for anyone who has been injured in an Oklahoma car accident to take the necessary steps to protect his or her rights.